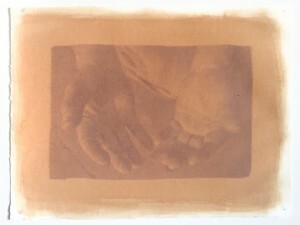 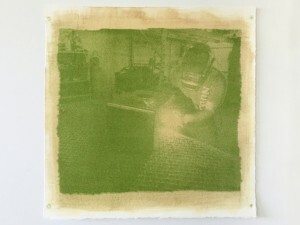 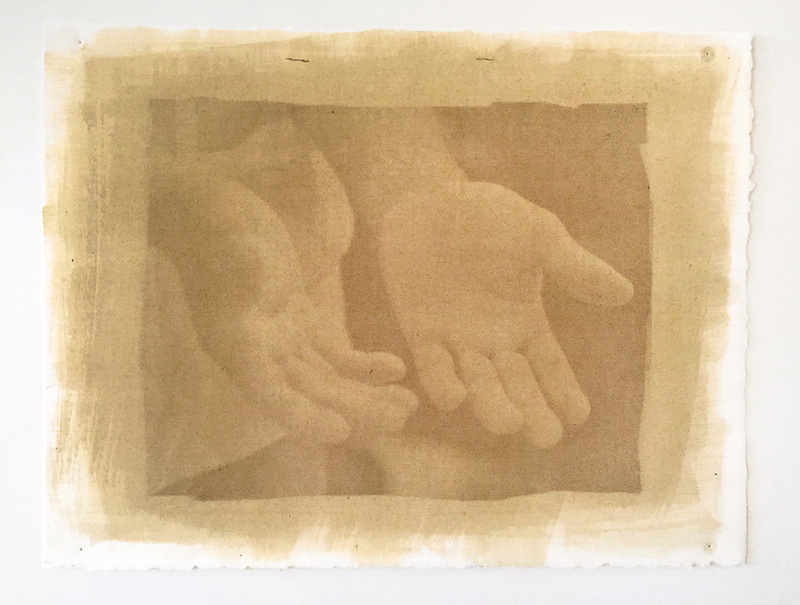 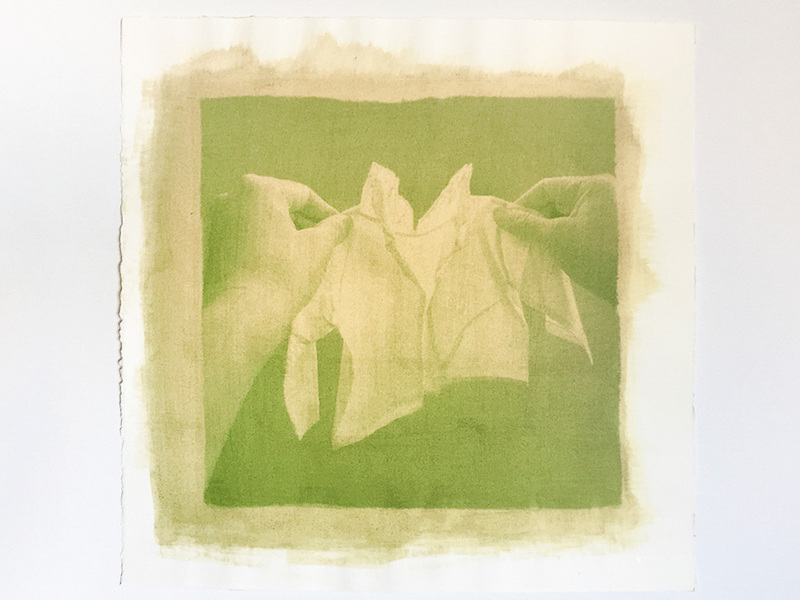 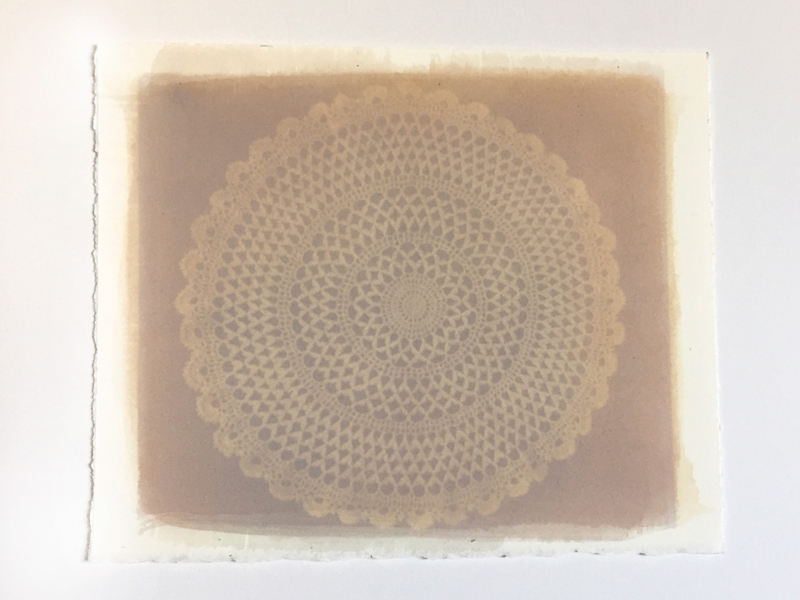 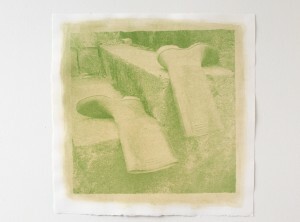 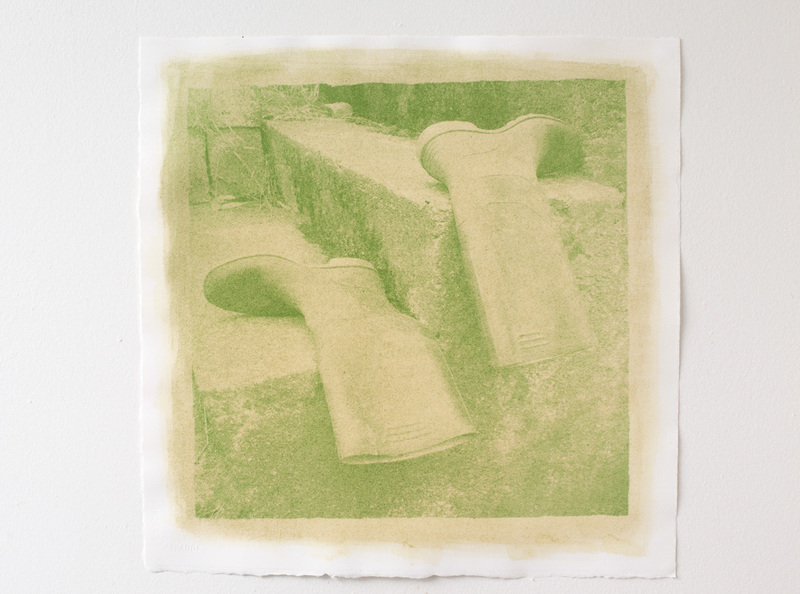 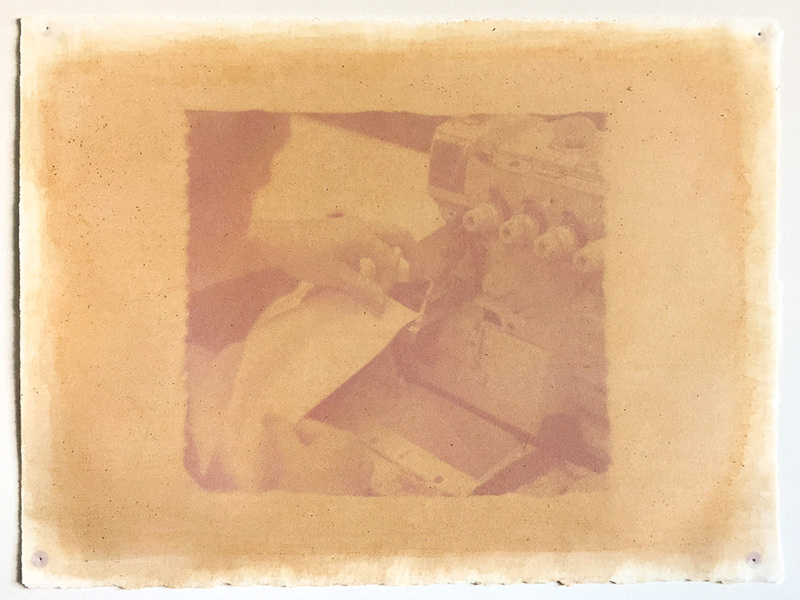 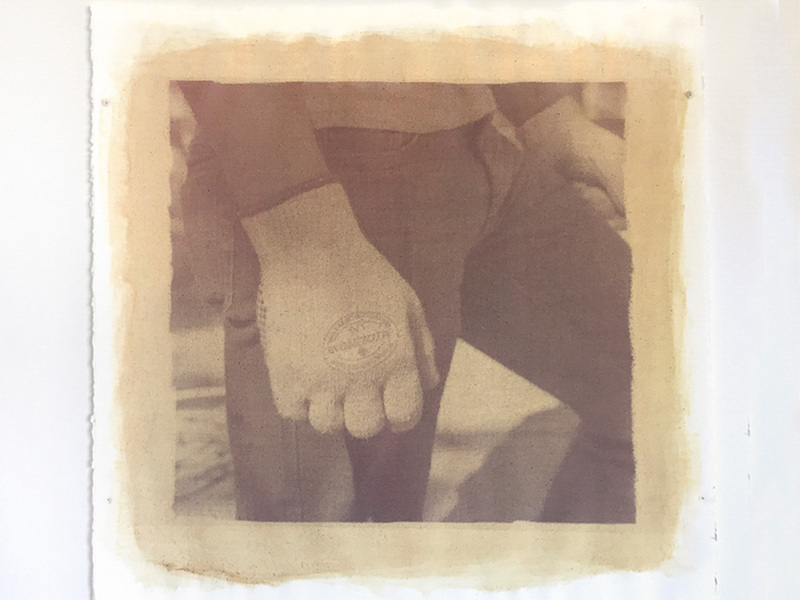 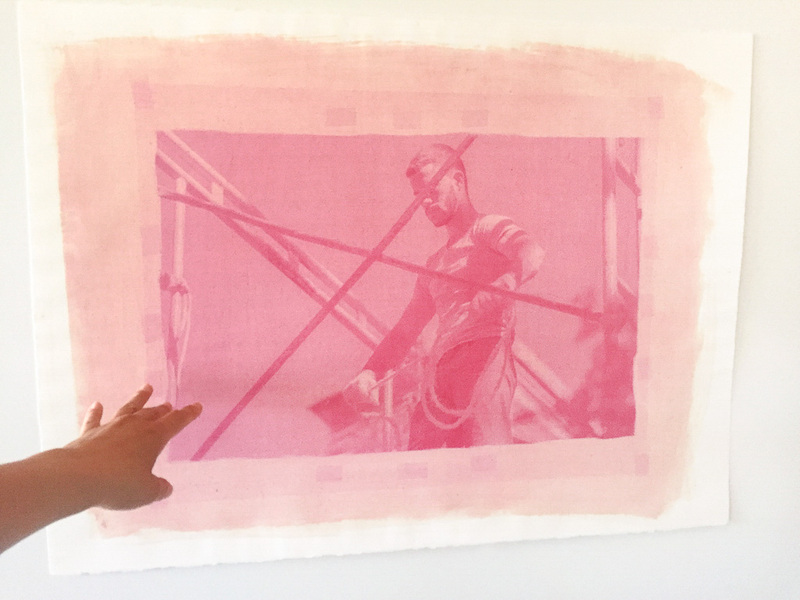 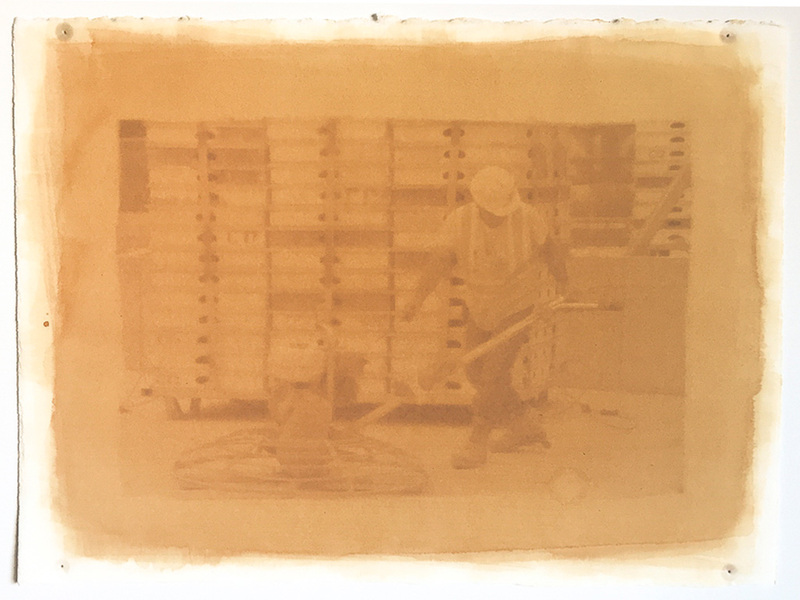 Daily Bread is a new series of anthotypes (photos made with plant juice emulsions). 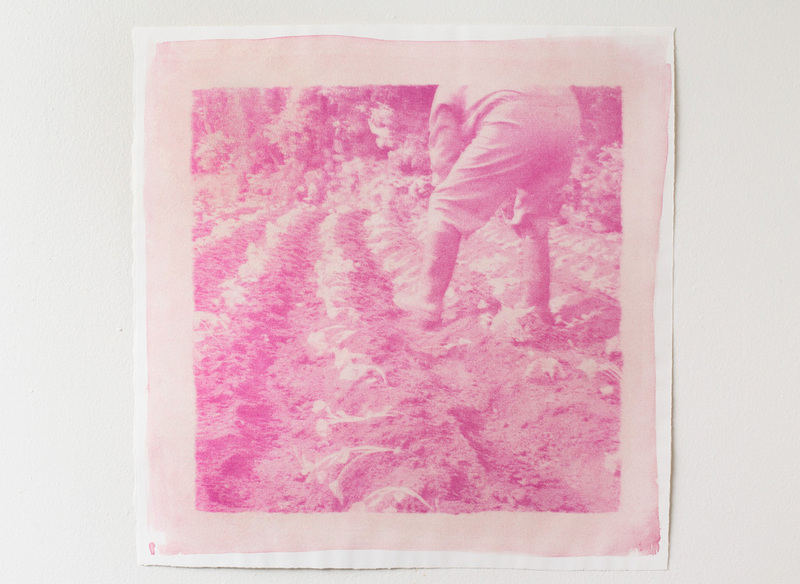 Inspired by my Azorean and Portuguese-Canadian heritages, the photographic series is an homage to Portuguese-Canadian domestic labourers who endure physically demanding jobs to put food on the table. All of the juice emulsions are made from plants used in traditional Azorean and Continental foods. 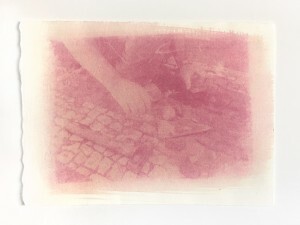 As the daughter of Azorean immigrants to Canada, manual labour infiltrated my upbringing. 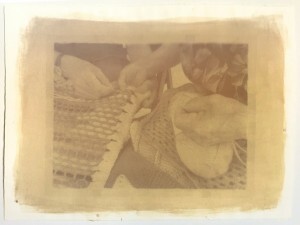 My family members, including uncles, aunts and cousins worked as butcher, homemakers, in-house childcare worker, worm pickers, cleaners, construction and garment workers. As a whole, Portuguese-Canadian labourers have been contributing to the building and maintenance of Canadian cities. 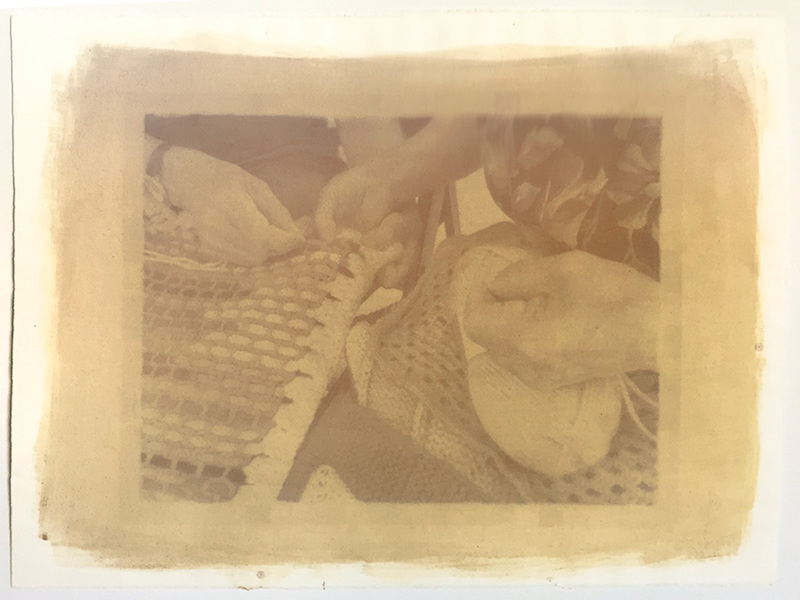 Back in the Azores, they are the homemakers, seamstresses, farmers, fishermen and construction workers who sustain the islands’ economy and wellbeing. I am both fascinated and humbled by this history. Daily Bread is generously sponsored by Ontario Arts Council.